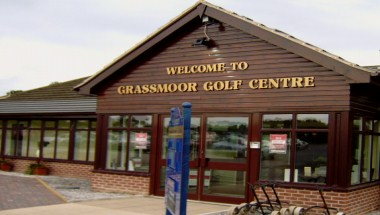 Grassmoor Golf Centre is located in Chesterfield. Away from the boring city life and into the warm embrace of nature, this is exactly the retreat you have been waiting for. 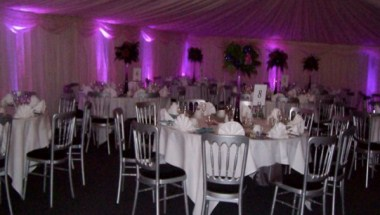 Apart from sporting action, it also offers superior event hosting facilities. 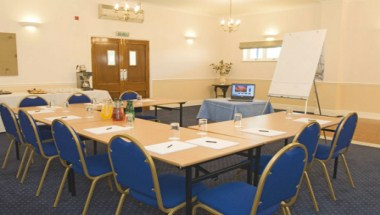 Our beautifully designed Hardwick Suite can accommodate up to 120 people with a licensed bar. Here you can relax and enjoy the view whilst you party the night away. 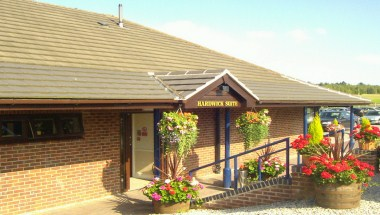 We are centrally located and offer plenty of parking for all your guests. 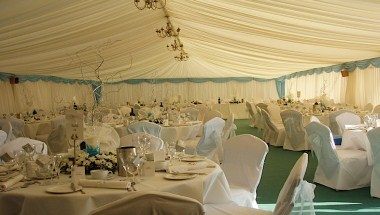 So why not join us for that special occasion – remember you do not have to be a golfer to enjoy the bliss offered by this venue.